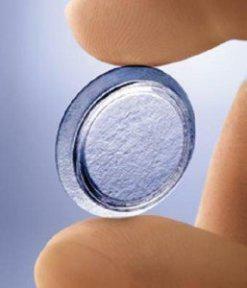 When damage to the eye creates cornea scarring, the healing process on the surface of the eye will develop scar tissue. The scar tissue can disrupt the way your eyelid moves and even the way tears pass across the surface. Although the healing process is natural, the cornea scarring may lead to inflammation and dry eye symptoms, as a result. Prokera allows our doctors to treat mild and even severe cornea scarring through a simple application of an amniotic membrane, much like a contact lens.